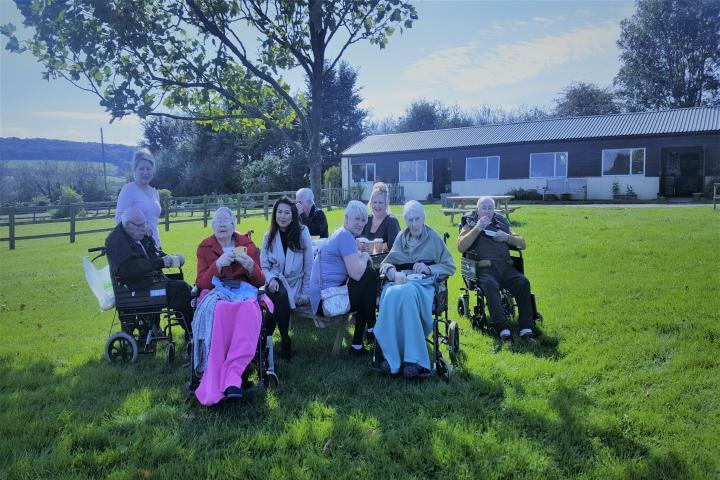 "My wife suffered from vascular dementia, and was sent to a home in May 2018 - which we did not find suitable so we transferred her to Ambleside, which we found to be perfect. They specialised in dementia care; they cared for her, spoke to her, took her out, loved her, and she loved them! She died in August 2018 peacefully and the family were delighted that she spent her last days in a loving, peaceful environment." 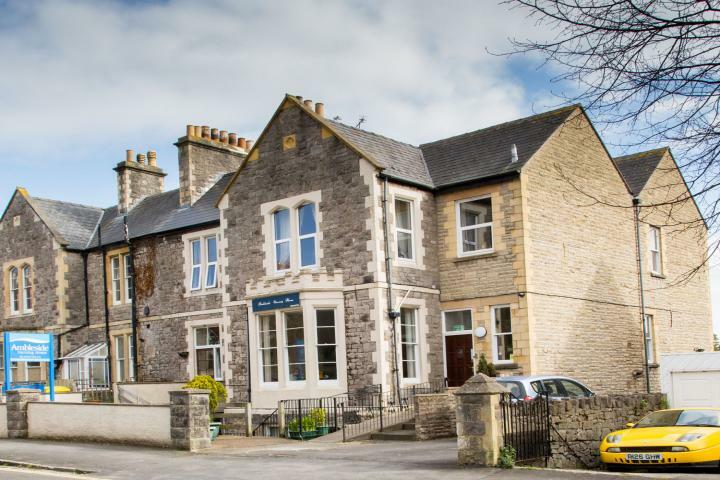 Ambleside is a small nursing home located at the heart of Weston-Super-Mare, 20 miles off Bristol. The home offers nursing care for elderly people, dementia nursing and care for physical disabilities. The services include short term stay for respite as well as long term placements. The telephone number for Ambleside Nursing Home is shown below. Your email enquiry has been sent to Ambleside Nursing Home, who should contact you shortly (if required). Please complete the below form to send an email to Ambleside Nursing Home. Please complete the below form to request literature such as brochures, price lists or treatment plan information from Ambleside Nursing Home. I am interested in finding out more information about Ambleside Nursing Home. Please send me a brochure or price list to the above email.